We are a non-profit organization, based in Boston, MA. 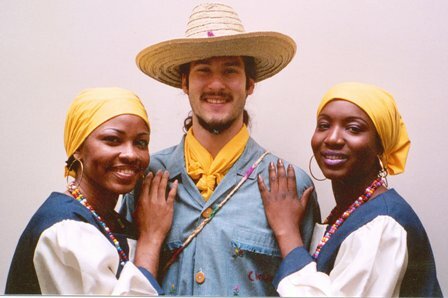 We represent the Haitian culture and would like to invite anyone who has an interest in learning about Haitian culture to join our dance company. 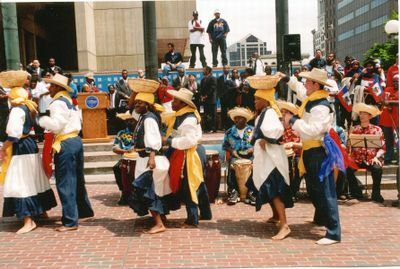 For Civic, educational and charitable purposes including: Teaching dance and encouraging the development of the Haitian culture among immigrants and all United States citizens, supporting the Haitian community in the Greater Boston area, putting on performances of Haitian dance and engaging in any other activities permitted by Mass. Gen. Laws ch.180. 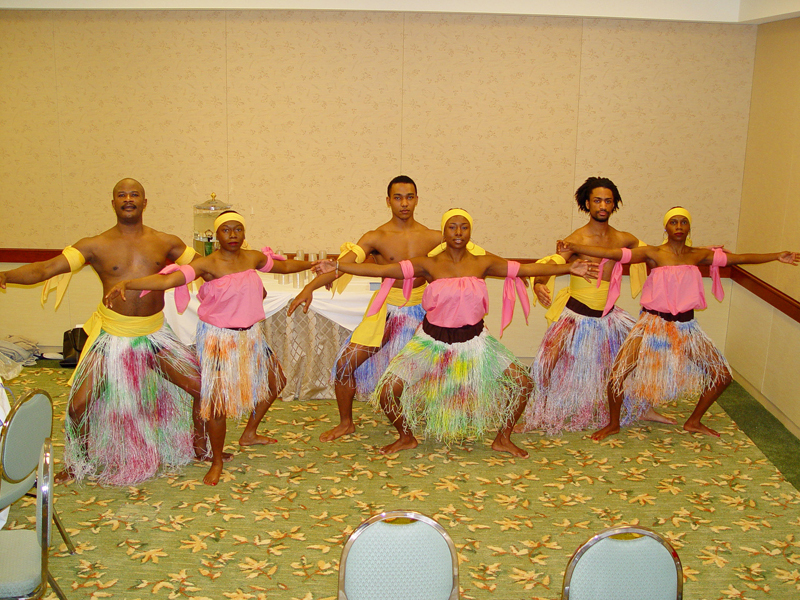 © Copyright 2000-2015 Fantezi Kreyol Dance Company Inc. All Rights Reserved. 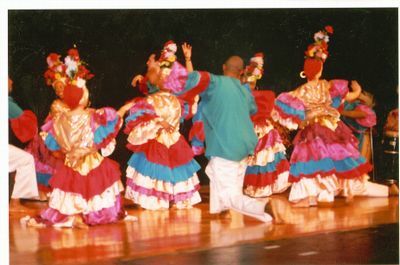 Neither text nor photographs may be reproduced without the permission of The Fantezi Kreyol Dance Company Inc.